We are a leading Manufacturer of oil resistant cable, compensating cable, multicore cable, rtd cable, silicone rubber cable and silicone rubber cables from Ghaziabad, India. 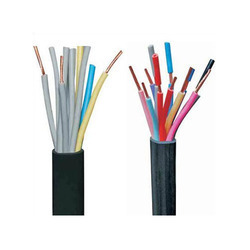 We are the leading supplier of Oil Resistant Cable made available to our clients at competitive prices. Clients can avail the offered range of Compensating Cables from us. 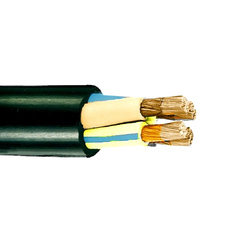 The offered cables are fabricated with the help of conductors having a different composition from the corresponding thermocouple but have similar EMF output over a limited temperature range. These cables are tested on various stages by our skilled professionals assuring their flawlessness. 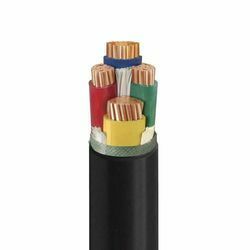 We offer these cables in various specifications for our clients to choose from. 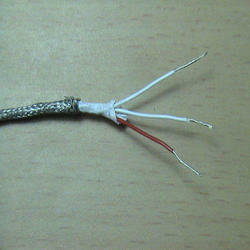 We are offering Multicore Cable to our clients. 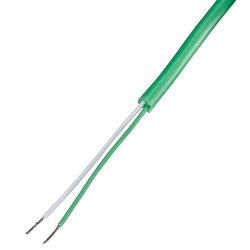 These are mainly used for high reliability and high-temperature interconnections. This construction is widely used in aerospace and industrial applications requiring high reliability and ultimate physical and electrical performance. We are the noted organization actively engaged in offering a wide gamut of RTD Cables that are manufactured from conductors having a different composition from the corresponding thermocouple. We manufacture 2 Core, 3 Core, 4 Core and 6 Core RTD cables with above-mentioned constructions using best quality Bare Copper, Silver Plated Copper and Nickel Plated Copper Conductors. The company is a well-reckoned manufacturer, exporter, and supplier of silicone rubber cable in india. 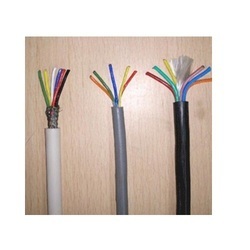 Being elastomeric in nature, the silicone rubber cable is immensely flexible. These silicone rubber cables are used in various industries for diverse applications like ship motors, etc. We are offering Elastomeric Cable to our clients. 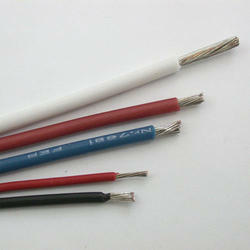 We are offering PTFE HR Cable to our clients. 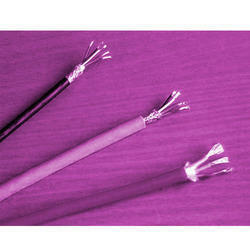 We are offering High Voltage Cable to our clients. Corona, also known as partial discharge, is a type of localized emission resulting from transient gaseous ionization in an insulation system on application of high voltage. The presence of corona degrades insulation in long run. This causes the risk of system failure due to dielectric breakdown and thus reduce the reliability. Free from aging and cracks due to mechanical stress.